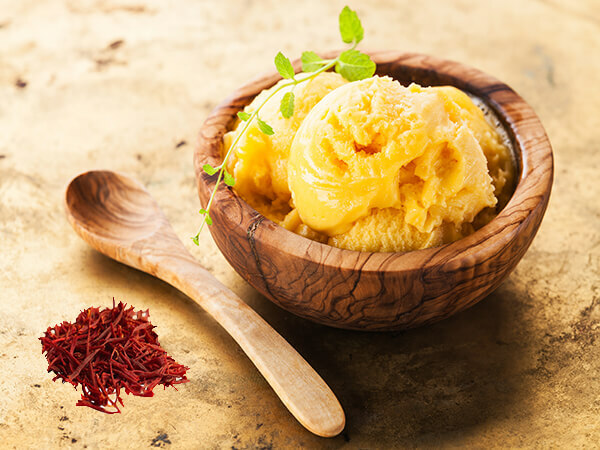 Saffron ice cream is well-known in Iran and it’s one of the oldest deserts. In Iran, it’s a common to use it after every lunch or dinner, particularly in occasions and family parties. 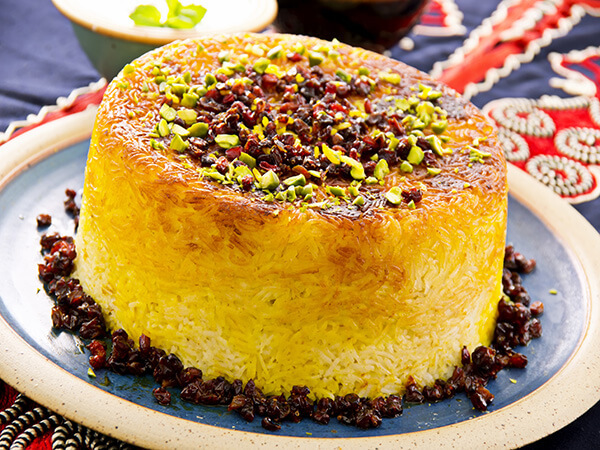 One good thing about traditional Persian saffron ice cream is that it’s not difficult to make and is very delicious! Here’s the steps for making Iranian I pint of saffron ice cream. Get an ice cream maker ready, as you will need it for the final step. 1. Add milk and sugar to a saucepan and stir. Afterwards add cream and heat it up on a medium heat. 2. Continue stirring until the sugar dissolves. However, you have to make sure you don’t bring it to a boil. As soon as the mixture is warm enough and smoothed nicely, turn the heat off and take it off the stove. 3. 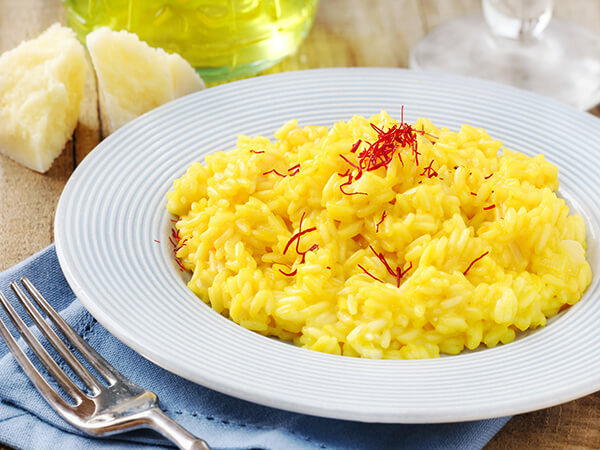 Grind together in a mortar 1 tbsp of sugar and saffron. 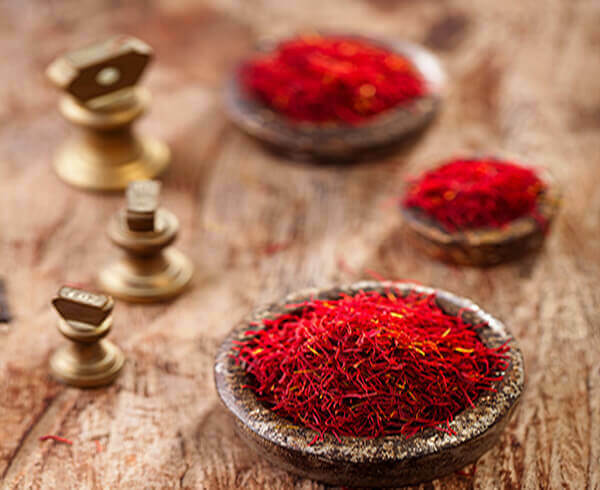 Continue grinding until the saffron threads turn into powder. 4. Add the grinded saffron and sugar to the initial milk mixture. Then include rosewater to the mixture. Stir everything together. Leave it to cool off. 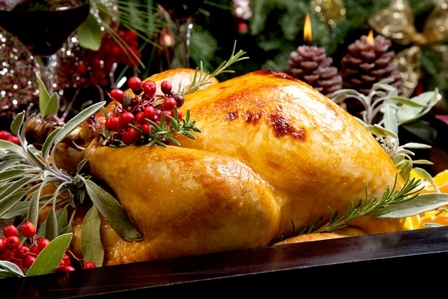 Put it in the refrigerator for at least 4 hours. 5. Warm the mixture again on low heat. 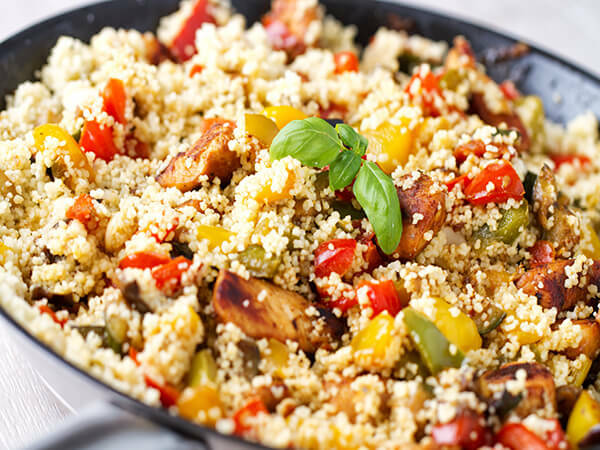 The flavors will blend during the time that the mixture rests. So it’s important you don’t miss this step. 6. Taper in the eggs and put in a separate bowl. Then very slowly, pour in some of the hot mixture while stirring. Pour the egg yolk mixture slowly into the warm pan, while continuous stirring until it thickens. 7. Pour water in a bowl and then include some ice. Place another bowl on top of the bowl with ice and water. Then put a strainer on top. Afterwards, strain the entire mixture and allow it to cool off. 8. Then put the mixture and the pistachios inside the ice cream maker an d follow your manufacturers instruction. 9. As soon as the ice cream freezes, take it off and put it in an air tight container and that’s it! 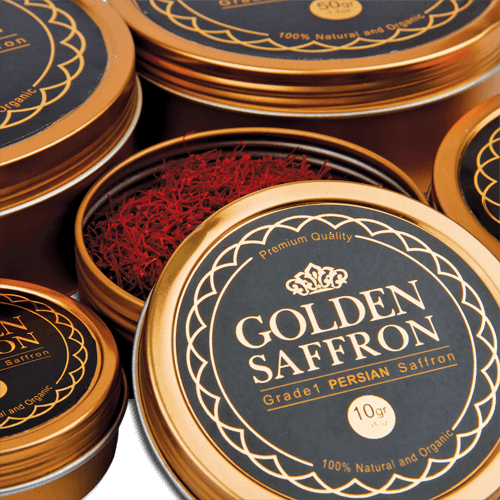 You’re ready to enjoy your saffron ice cream!